Penalty for late payment – the most common way of maintaining financial discipline. It applies to all contractual relations. Even if the contract penalty is not prescribed, the aggrieved party is still in most cases has the right to charge based on the amount of the refinancing rate of the CBR. To properly calculate a penalty for late payment on the credit, see the content of the concluded agreement with the Bank. In terms of lending often stated that failure to comply with the payer of the payment terms the Bank sets the penalty in the form of fines that accrued until full repayment. Suppose that the penalty established by the credit agreement equal to 1% per every day of delay. To calculate a penalty for late payment on the loan, multiply the amount of the overdue payment part payment by the specified percentage. For example, the value of the monthly payment is 1000 rubles. At the same time paid was 400 RUB 600 RUB came in late. First day of late payment, this amount will increase it to 6 rubles. Thus, at the end of the first after a late day will need to pay already 606 RUB. Starting from the second and next days, penalty will be charged on a constantly increasing amount. So, on the second day the penalty will be calculated at the rate of 1% 606 RUB and will be equal to the Debt of 6.06 RUB on the end of the second day will be 612,06 RUB And so on. Therefore, to accurately calculate penalty for late payment on the loan on a specific day and pay for it in a way to exclude remains unaccounted debt, you will need to calculate percentages for all the past days. In the case if you will not make payment of the full amount of the debt, then the remainder is again charged penalties, to detect which during repayment following the payment, would not be very nice. The principle of calculation of penalties for any tax is the same: they depend on the overdue amount, charged for every day, since after the deadline for the payment of tax ending last before the immediate repayment of arrears and is equal to 1/300 of the refinancing rate. 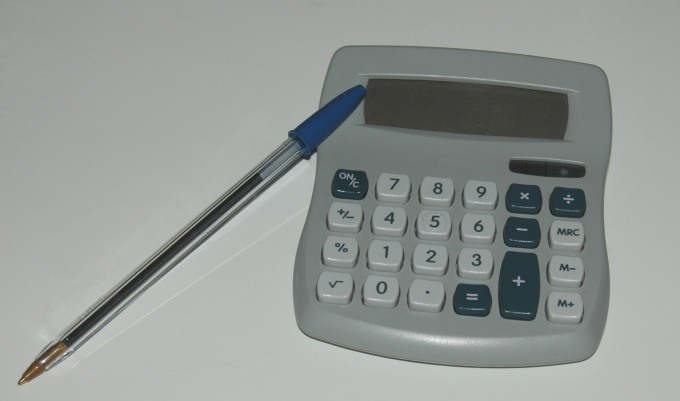 The easiest way to use to calculate the online calculator. But you can do it on their own. - the refinancing rate over time, while the delay lasts. 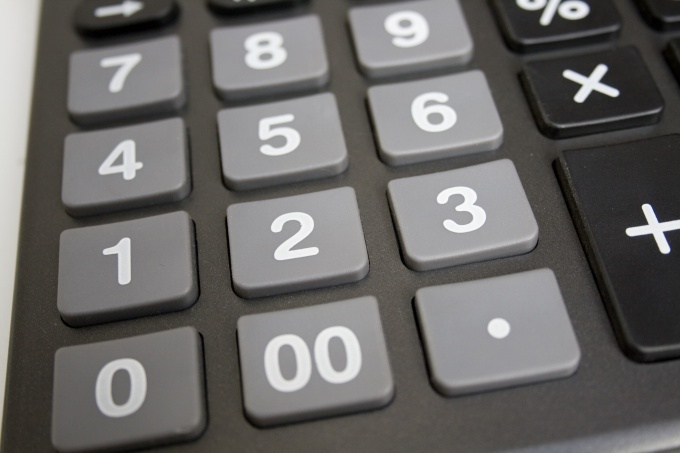 The amount of tax payments you can calculate it yourself or check with the tax office. But it is better to pay arrears and fines , voluntarily, while you do not require this tax. Otherwise you'll have to pay a fine. For independent calculation determine the taxable base (the entire amount of the transaction or part of it depending on the situation), divide this figure by 100 and multiply the result by the rate of VAT to your case. The countdown of the period of delay starts from the calendar day following the deadline for payment of tax. The end is determined by the date on which you plan to repay the debt. Directly behind the redemption date, penalty interest is not charged already. But for the preceding will have to pay. The payment date shall be the date of depositing cash in the Bank or debiting them from your account on the basis of the payment order with a Bank transfer. Charges will be applied for each day for the duration of the delay, including weekends and public holidays. To calculate fines online you can, for example, using the calculator on the website of the magazine "chief accountant". To do this, enter in the appropriate fields amount of unpaid tax, the date of commencement of the delay and expected date of debt repayment, and then give the command to calculate. The result is the amount of fines in rubles and kopecks. With self-counting is easiest if the refinancing rate in the entire period of delay has not changed. If changed, will have to calculate interest separately for all the days of validity of the different values of rate. To clarify the refinancing rate in different periods on the website of the Central Bank of the Russian Federation. 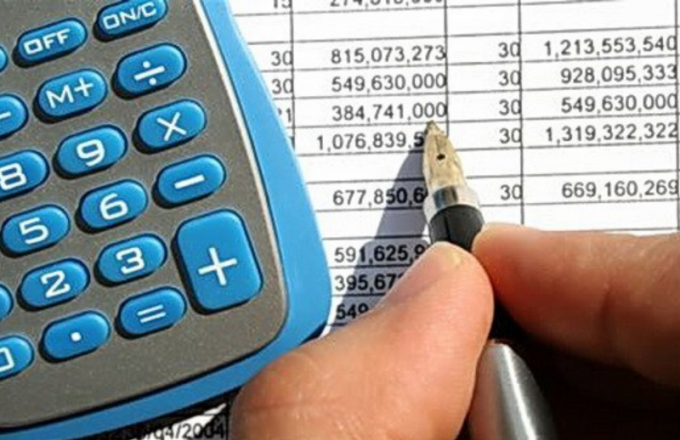 To calculate the amount of penalties, multiply the unpaid tax on the number of days of delay, this amount divide by 100, and the result is the value of the refinancing rate, and then divide the resulting number by 300. And so for each period the different values of the rate of refinancing, if it has changed. Then put all the results and get the amount of fines to be paid.